Dodds, Nick (2004) Comic strips rock! 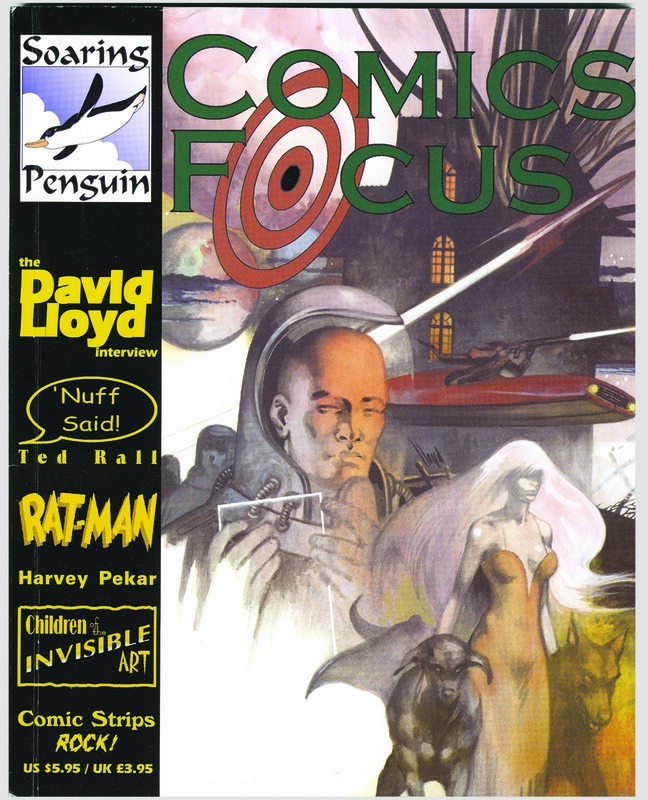 Comics Focus, 1 . pp. 85-93. For the impassioned supporters of "sequential art" there is a case to be made for promoting the educational value of comic books and graphic novels. The common misconception applied to comic books is that they are consumed intuitively and digested easily - like cerebral confectionary. The implication being that intellectually they just don't compare with other narrative art forms. However, look closely at the sequence of panels that make up a comic page and you will find a complex schematic logic which allows them to resonate as both a visual and literary medium simultaneously. 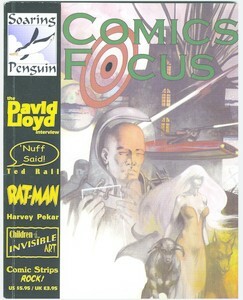 As such, comic strips command their own unique station located somewhere on the line between print and film. Its the hybrid nature of comics that makes them such a fascinating art form and deserving of greater critical attention. Furthermore, they have developed with their own set of conventions, their own signs and syntax. There is more than enough in the pages of almost any comic book to keep the Roland Barthes school of structural analysis busy. Comic strips can help to teach us important things about how we perceive and interpret images and text and how we relate this to the experience of the wider world. This article was written in response to a one day workshop presented by Nick Dodds at Tullie House Museum and Art Gallery, Carlisle, on 15th April 2003. The workshop accompanied the 'Air guitar - art reconsidering rock music' exhibition which ran at Tullie House from 22nd March to 18th May 2003.